Soon the spanking new exhibition space along Atlanta’s Beltline at Ponce City Market will be full of celebration! Come on out Thursday, Oct 27th from 6-10pm to help us commemorate the birth of the Color ATL coloring book project! 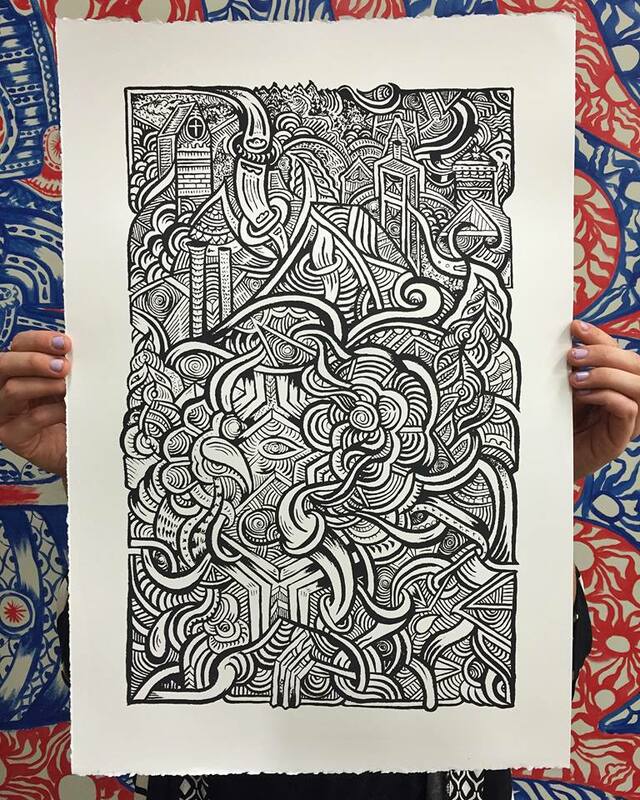 See a gallery full of original artworks for sale that have been printed and spread across the pages of a most unique adult coloring book. Meet the 45 contributing artists, talk to them about their inspiration and learn about the strategic partnerships that have been formed in our community. 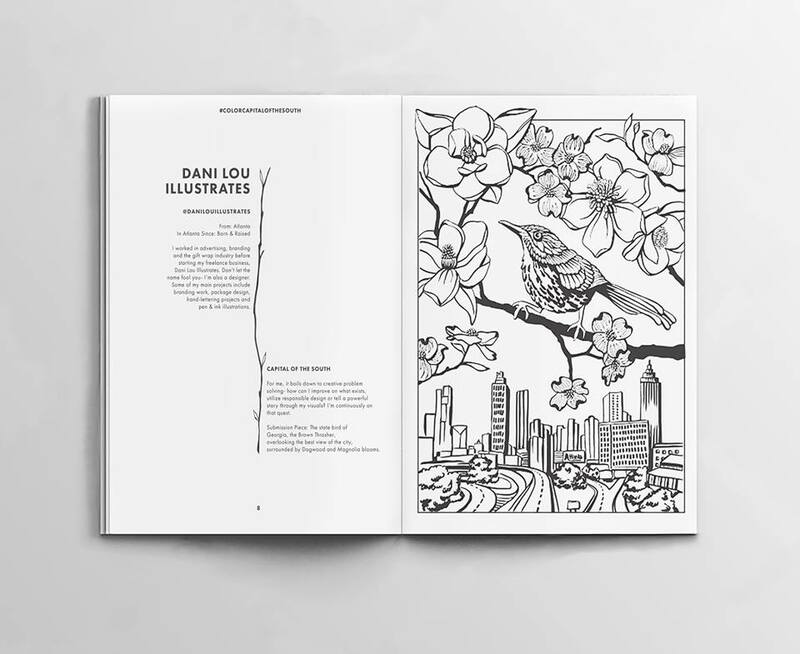 Then, pick up your own copy hot off the press, and get your coloring on. There will be dancing, socializing and true joy permeating throughout this new Atlanta venue! I am so stoked to have been asked to take part in this creative endeavor and will definitely be there with my party hat on!